The Intercontinental Sanctuary Cove has been long regarded one of the premier Wedding spots for on the Gold Coast. situated right on the water, the Beautiful Glass Chapel, and open spaces throughout the resort make it an incredibly unique and grand place for your big day. Feel free to take a look at their dedicated Wedding Website, or click below to see our favourite images we've captured at the Intercontinental Sanctuary Cove. Situated in the hills of St Lucia, Hillstone boasts one of the most unique Ceremony spots in Brisbane. Surrounded by beautifully manicured hedges, if you're looking for a beautiful space for an intimate ceremony, look no further. Couple that with a beautiful Queenslander style Reception space, and some of the most helpful and professional Bartenders, Chef's and staff, and you'll find there will be little you'll be left wanting for. But don't take our word for it, Have a look at their dedicated Wedding Website, or click below to see some of our favourites from Hillstone. The Gallery of Modern Art, or more commonly known as GOMA, has the perfect reception space if you're looking for an afterparty with a view. Located right next to the iconic Brisbane river, GOMA has spectacular 180 Degree views of the Brisbane Skyline, making it the perfect backdrop from your afternoon Canapés, all the way through to your Dance-floor as you party the night away. Have a look at their Wedding packages here, or click below to see some of our favourite images we've captured at GOMA. While relatively new to the Wedding scene, The Golden Pig has an incredibly unique loft style reception space, with beautiful decor, and a very friendly team that are happy to help out with any and all requests you could possibly have on your big day. By day, The Golden Pig runs as a bespoke cooking school, so as you'd expect, the meals you can choose from on your wedding day are second to none. Have a look at their dedicated Wedding page, or click below to see some of our favourite images we've captured at The Golden Pig. The historic Yandina Station, established in 1853, is a luxury country estate that has been hosting beautiful country weddings since 1996. It is a unique combination of vintage beauty, incredible views and open spaces, yet close to Coolum Beach and only 30 minutes to Noosa. If you're looking for a barn wedding with a stunning vista, be sure to give Yandina Station a visit. Have a look at their dedicated Wedding page, or click below to see some of our favourite images we've captured at this beautiful location. 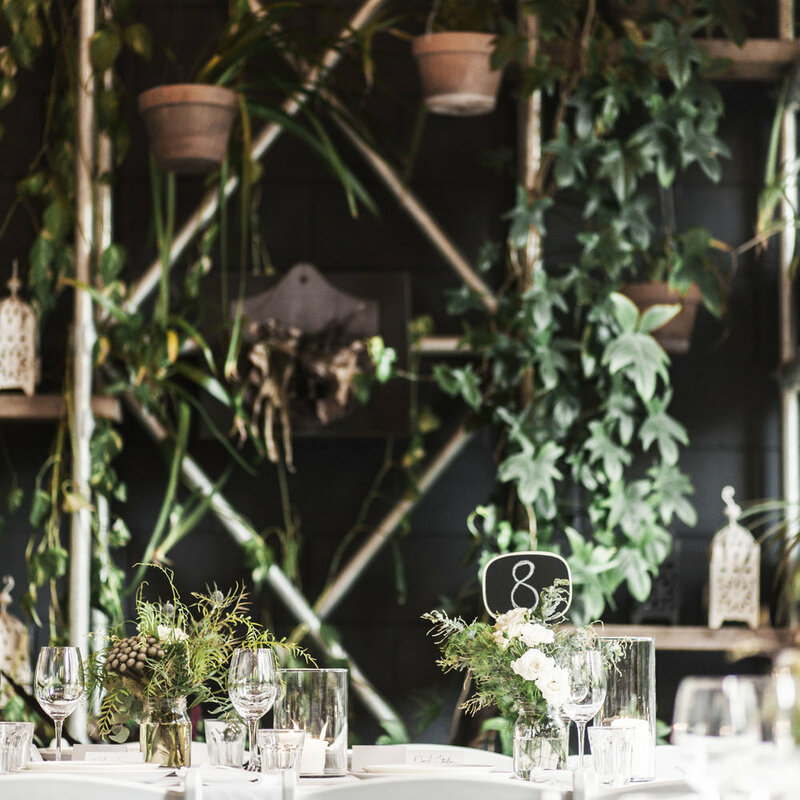 Located in the Heart of the fortitude Valley, the iconic Mirra has long been a go-to venue for couples looking for a venue with a blend of classic interiors and modern twists. Mirra boasts ornate design paired with fine cuisine and polished service and an elegant yet quirky charm that will guarantee a wedding experience unlike any other. Have a look at their dedicated Wedding page, or click below to see some of our favourite images we've captured at this beautiful location. Situated next to the beautiful Botanical Gardens, MODA boasts one of the prime locations in Brisbane, if you’re looking for a venue just a short walk away from some truly fantastic photography locations. 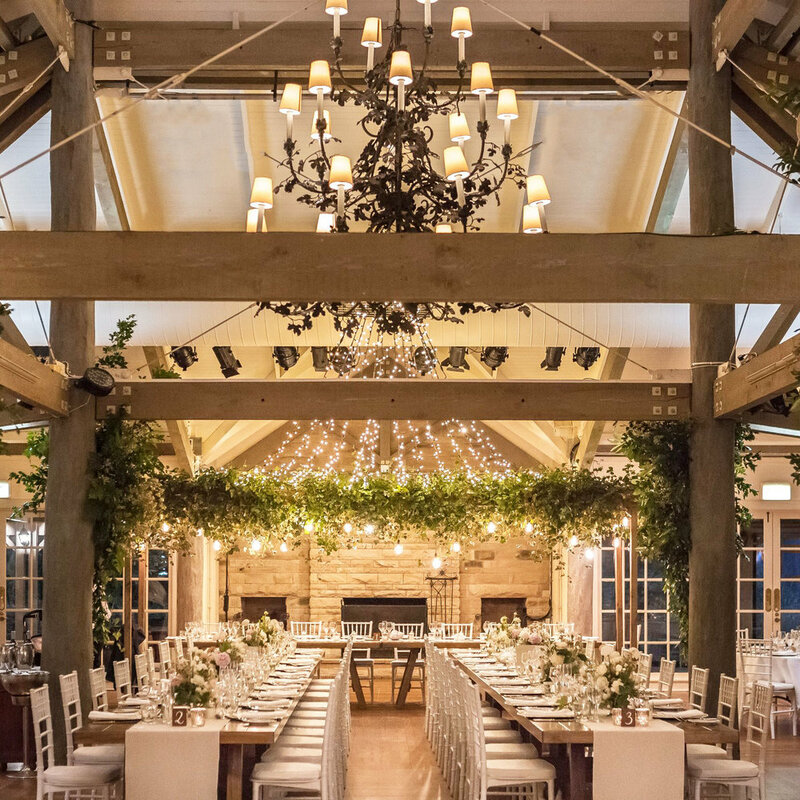 With a bespoke menu thats a rustic culinary delight, and a team of staff that are incredibly passionate, Its hard to go past MODA for your big day. But don't take our word for it, Have a look at their dedicated Wedding Website, or click below to see some of our favourites from MODA. Green Beacon Brewing Co. has become the premier location for the Craft beer scene in Brisbane. Boasting over a dozen different brews all made in-house, and access to a plethora of food trucks and caterers, the Green Beacon is the perfect place for a relaxing cocktail reception for the beer lover in you. Take a look below to see some of our favourite images from Green Beacon. Surrounded by rolling vines and breathtaking scenery, Sirromet Wineries have everything you could possibly want for your big day; Unique settings with three picturesque ceremony locations, exclusive individual reception areas, exceptional photo locations, menus by the award winning Executive Chef Andrew Mirosch, award winning wines and dedicated wedding coordinators who will work with you to create the day of your dreams. Have a look at their dedicated Wedding page, or click below to see some of our favourite images we've captured at Sirromet. If you are looking for the ultimate wedding venue with a view, there’s nowhere else in Brisbane like Topiaries. The beautiful setting certainly make a spectacular first impression, but it’s the attentiveness of the Topiaries team and their level of service that leaves a lasting impression. They truly understand how important the wedding day is to each and every couple and it is their desire is to ensure that everything runs smoothly and that your wedding day is all you imagined and more. Take a look at their dedicated Wedding Page, or click below to see some of our favourite images from Topiaries. Weddings at Tiffany's is located in the majestic surrounds of Maleny Queensland. A prime location as a wedding venue, offering guests unsurpassed views across the Sunshine Coast Hinterland and an opportunity to capture stunning photos to remember your day. The surrounding area, including Montville and Flaxton, lies in picture-postcard dairy country, with rolling green hills interspersed with majestic mountains and lush rainforests. The hosts of Weddings At Tiffany's are wedding specialists with more than 30 years combined experience which will guarantee a unique and intimate marriage ceremony and reception for you on your big day. Take a look at their website, or click below to see some of our favourite images from Weddings at Tiffany’s. Finalists for past 3 years running in the Australian Bridal Institute awards for Ceremony and Reception Venues, Albert River Wines has long been regarded as one of the best wedding spots across Queensland. With endless land to explore, and a plethora of photography spots, Albert River Wines is a fantastic choice for your big day. Take a look at their dedicated Wedding Page, or click below to see some of our favourite images from Albert River Wines.